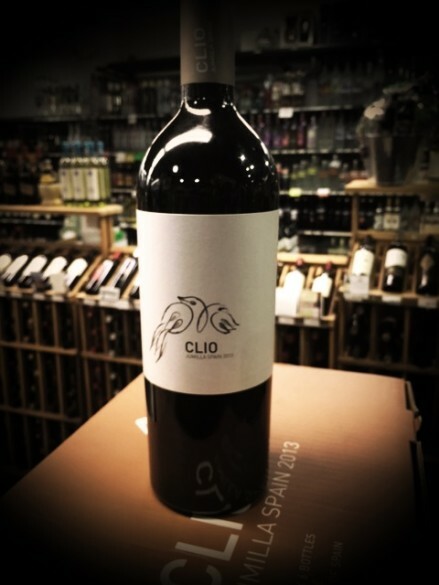 A stunning wine from the famous Juan Gil family estates in Jumilla Spain. Due to its bottle price of $49.99 this would be a lay down purchase or special occasion wine. Small production from low yields of old vine Monastrell (Mourvedre) and Cabernet Sauvignon from the southeastern town of Jumilla. The high altitude, arid climate, rocky soil, and very little rainfall of the region produce concentrated fruit that spends 24 months in new French and American oak barrels. This wine protrudes gobs of well integrated and balanced bold black cherry and vanilla flavors on the palate. Exuding fine and polished tannins. Enjoy now or cellar for another 10 years.